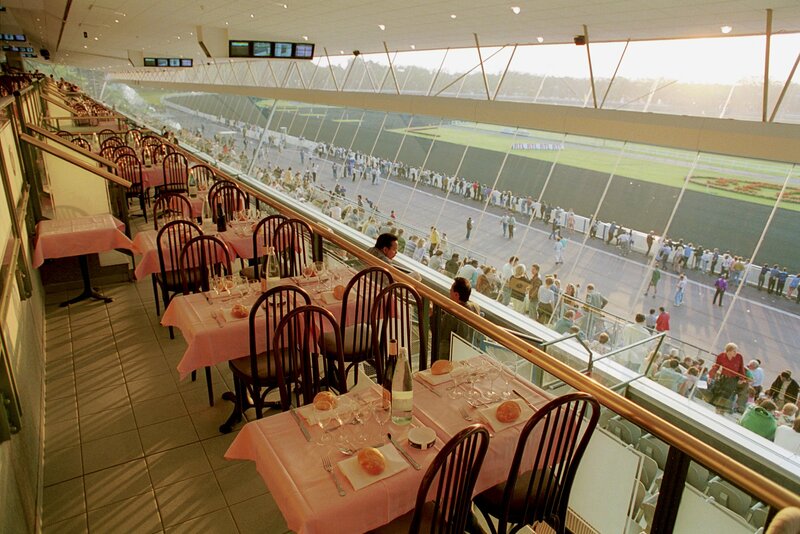 A dinner and show that is perfectly Parisian awaits all gourmets who enter one of the two restaurants at Paris Vincennes race track. 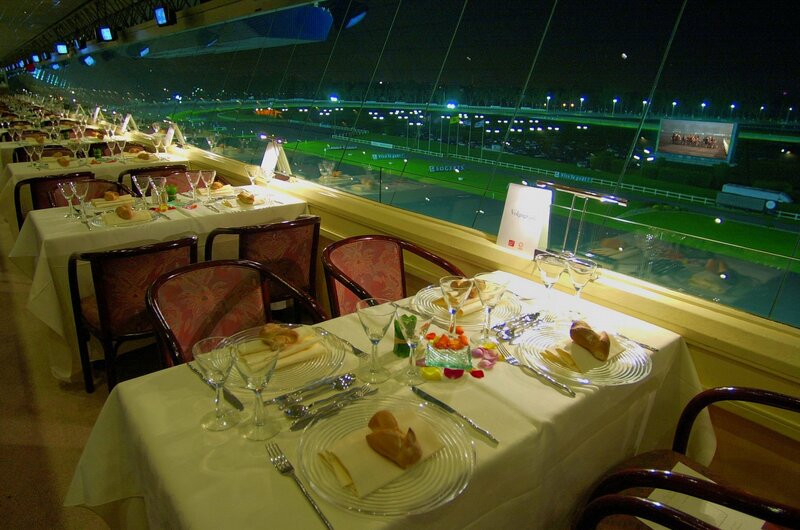 And then it is time to come to the restaurant, you will no doubt be dazzled by the panoramic view directly overlooking the race track: a truly magical show! 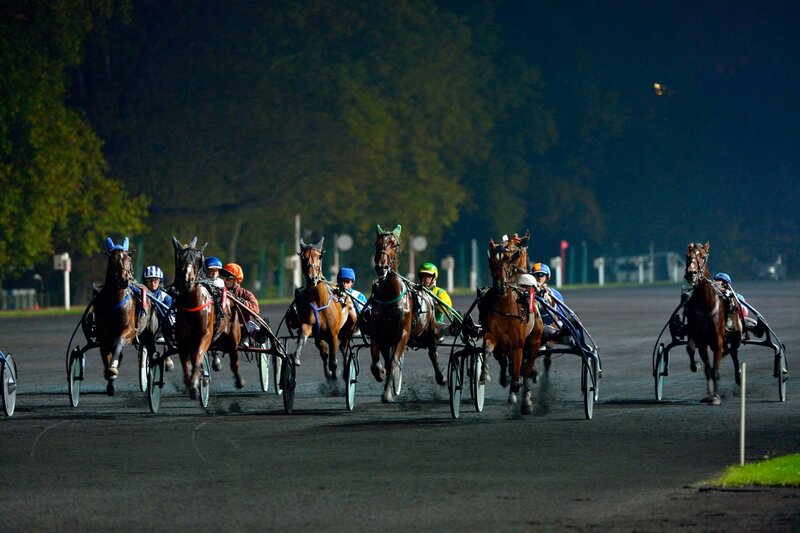 And don't forget to purchase some betting vouchers, they will make your night here even more exciting! The décor is simple yet elegant… Natural and discreet hues, delicate crockery and refined tables, it is perfect. 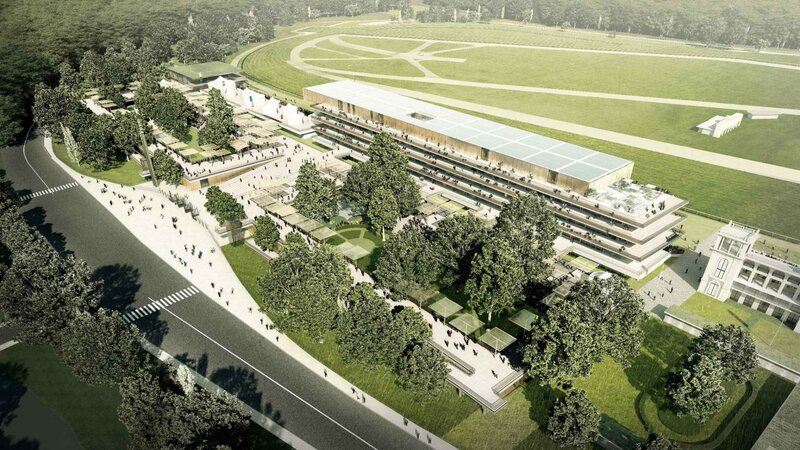 In this warm and friendly atmosphere, in which you will no doubt enjoy some excitement, groups of friends or colleagues will have a unique and unforgettable moment here! 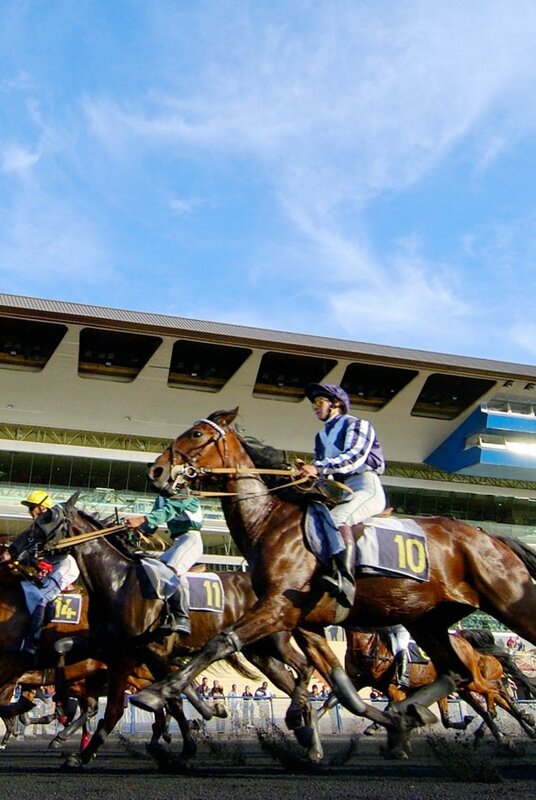 And a gourmet and generous type of cuisine will make it even more enjoyable for your taste buds. The cuisine is classic French. The Chef and his team will use all their know how to create refined and elegant dishes… just like the place itself in fact. It comes in the right doses and all senses will be happy with the scents and flavours in unique combination. 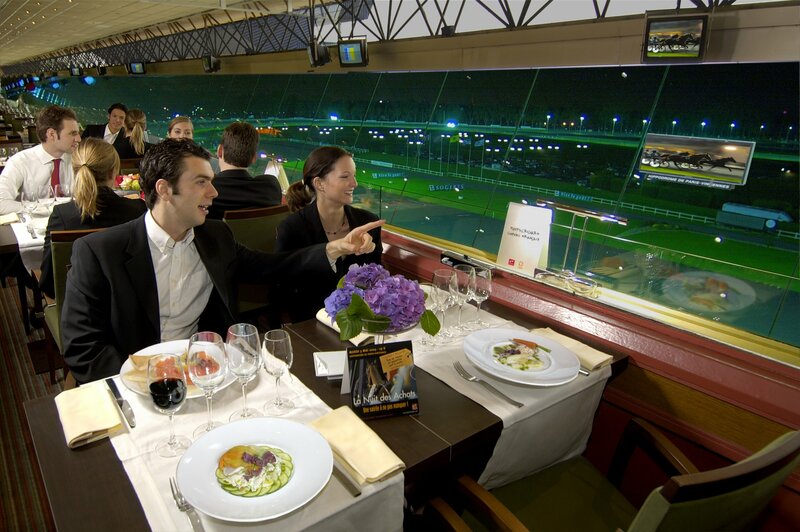 With the ideal gourmet Menu, Hippodrome Paris Vincennes becomes synonymous with gourmet pleasures and prestigious night out.